Private lessons are by appointment only, and must be made online. 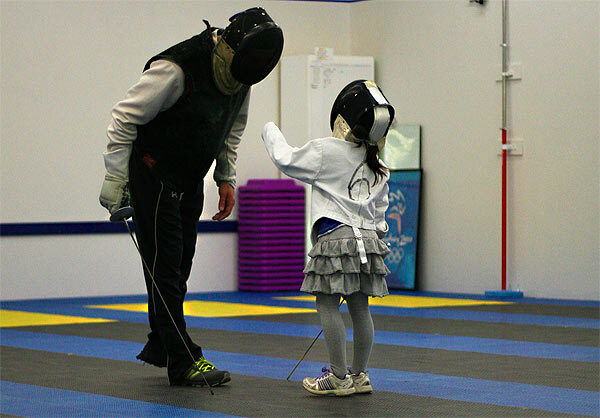 Lessons are for NWFC Membership only, if you have any questions please contact the front desk by email front.desk@nwfencing.org or calling 503-277-2237. Lessons with Fencing Master: $50 per half hour. Lessons with Coaches: $40 per half an hour. 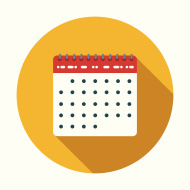 This will bring you to our online lesson scheduler. If you don’t have an account, register an account and one of our managers will approve your account, once membership status has been confirmed. Lessons must be cancelled by midnight the night prior to the lesson or the lesson will be charged to the account. If a fencer has a permanent lesson slot and the fencer fails to cancel by midnight the night before for a missed lesson, twice in a one month period, the permanent lesson slot will be forfeited.